We’re passionate Fantasy Football fans that made FantasyFootballPundit.com to help FPL managers and be part of the growing Fantasy Football community. We strive to provide the most helpful Fantasy Premier League tips possible. We solely focus on Fantasy Premier League and our FPL tips include weekly accurate FPL team news, FPL fixture analysis, FPL strategy and weekly insights into Fantasy Premier League so you can have the best team possible. Make sure you are following our Social Media channels so you do not miss any Fantasy Premier League tips. If you have any specific Fantasy Premier League related questions just ask us on any of Twitter, Facebook or Instagram and we’ll do our best to help! Who Are Fantasy Football Pundit? We’re passionate FPL fans who made a website to offer Fantasy Premier League tips to the FPL community. What Fantasy Premier League Tips Do You Offer? 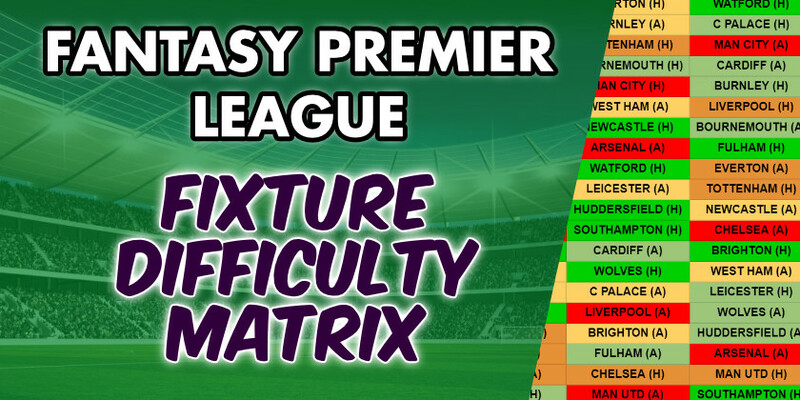 Our FPL tips include weekly Premier League team news (predicted lineups), Fantasy Premier League gameweek previews, FPL fixture difficulty analysis and all other Fantasy Premier League tips you could expect to see! Is your Premier League Fantasy Football Team News 100% Accurate? No, and it can’t be. Unless we have sources from each of the 20 Premier League teams we can never be 100% certain. However, our record of accurate team news is the best around. We also offer the percentage chance of each player starting as well as the players on the bench. 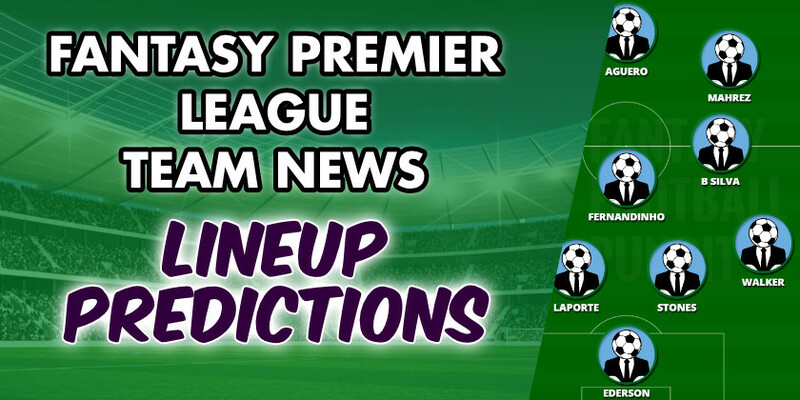 The Fantasy Premier League Team news is based on manager interviews, any inside information that we have available, injuries/suspensions and previous lineups. Where Do We Obtain Our Odds? We use Compare Your Odds for our Football Odds Comparison as they provide odds related to many markets for Fantasy Football. These markets include Match Result, Clean Sheets, Goalscorer Odds and many more. Where Can I Follow Fantasy Football for Fantasy Football Tips? You can follow us on our various social media channels by clicking each of these links: Facebook Twitter Instagram Google Plus Alternatively our handle for Facebook, Twitter, Instagram and Google Plus is FantasyFPundit. Do You Offer Personalised Fantasy Premier League Help? Yes. Contact us on any of our social media channels and we’ll give you the best Fantasy Premier League tips we can. If it’s specifically about your FPL team don’t forget to share a screenshot! Can I Write for Fantasy Football Pundit? Maybe. We only offer the highest quality Fantasy Premier League tips so it depends whether you can offer that. You can read more on our Write For Us page.